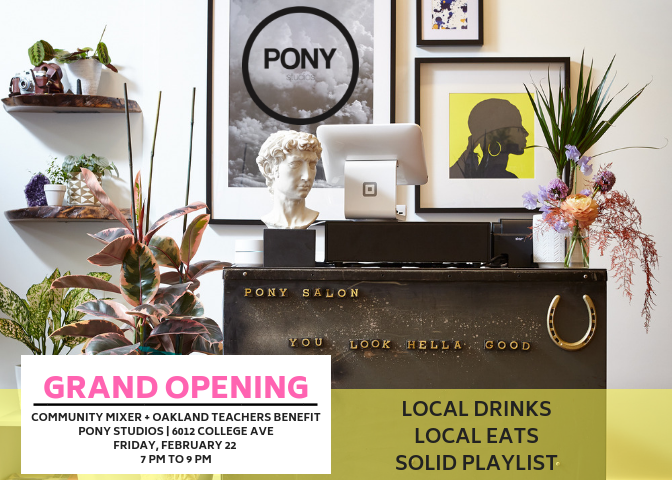 Oakland’s beloved Rockridge neighborhood will welcome thousands from all over the region to shop, dine and explore at our 13th Rockridge Out & About festival. $45 ($35 if paid before March 18);. $60 for two. EAST BAY BOOKSELLERS welcomes Mikhail Iossel to discuss his new new book Notes From Cyberground: Trumpland and My Old Soviet Feeling, on Tuesday, February 26th at 7pm. He will be in conversation with Matthew Zapruder. America under Donald Trump. Russia under Vladimir Putin. Many have ridiculed them. None have done so with such scathing wit as Mikhail Iossel. From a youth spent in the USSR to a life remade in the USA, Iossel shares the brunt of this experience on Facebook, where thousands follow his blistering posts on Trump's America and Putin's Russia, and his lyrical, eerily timely reflections on life under totalitarianism. Notes from Cyberground brings together a choice selection of Iossel's aphorisms, ranging from a few words to a few hundred words. Each chapter covers a month from Election Day 2016 to October 2018. Even when comical, this gem of a book is dead serious. It will bring solace to anyone who feels distressed by today's surreal politics. FUTURE Vanity/Novelty is hosting several hair classes for our stylists from our amazing product companies, Davines, Kemon and R+Co, and their world-class educators will need cutting and coloring models! The first of which will be the Davines Reflections Collection class on Feb 18th at 12 pm. This is a great opportunity for someone wanting to experience advanced hair services at no cost! We are also looking for models for our ongoing education as well. Grand Opening 75 Min Sculpt and C2! Join us for a FREE Grand Opening Class, led by Managers Rachel Newman, Maddy Smith, and Sarah Cohen! Celebrate the new CorePower Yoga Rockridge, followed by a raffle to win prizes, and free samples from local vendors! Ah yes.. San Francisco Beer Week. Once a year a hectic week is filled with Barrel Aged Donut Pastry Stouts, Gnarly Barleywines and Fancy Hazy Triple IPAs (all of which certainly have their place) in the Bay Area. However, after nine days of these shenanigans, three fellas have joined forces to bring you a palate cleanser! Welcome to Three Men & A Mimosa. Bubbles, Bloody’s and for those watching their figure “Avocado Toast”. Join us, won’t you? Special beer-mosa featuring BarrelHouse Brewing Co - Brewery and Beer Gardens and 21st Amendment Brewery recipes from renowned beer-coktillians: Jose Orona and his mustache, David J Kindernay and Andrew Snow. Sometimes after a long hard day, you walk into the The Golden Squirrel and think what can I pair with this delicious Fieldwork Brewing Company Lager? And while the angel on one shoulder is saying “a Golden Squirrel salad”, sometimes you listen to that other side and say a shot of Home Base Spirits Bourbon. Come on in and try a delightful pairing of Bourbon and lager or Hazy IPA and mezcal and explore how the flavor profiles truly compliment each other. We all like things in there natural form the best, strip it down and try it how God intended. Birthday Suit only if you will. Well from a beer perspective that is a Cask Ale. For an awesome and unique San Francisco Beer Week event come try 4 of Berryessa Brewing co absolute finest beers in there most naked form. They will be fresh and tasty and they will be creations only for this night! We will have the cask debut of Couch Potato IPA, the crowd favorite, Big Brown Beaver and two custom double dry hopped Pale Ales!! It's that special time of year when both the weather & the heart are starting to warm. We start to feel the renewal of spring, and what better way to celebrate the warmth than new jewelry! Now through Valentine's Day, Thursday February 14th, ALL of our jewelry is 20% off! Whether bling is your thing, or more powerful in tribal chic, it's a great time to add a few new pieces to your collection. Ever wonder why you like one beer more than another? Ever think that a beer was just “off”? Well, let us help you have a better sense of it with a little off flavor beer training. We will be tainting some beer to help educate you on what it is you are tasting and why. 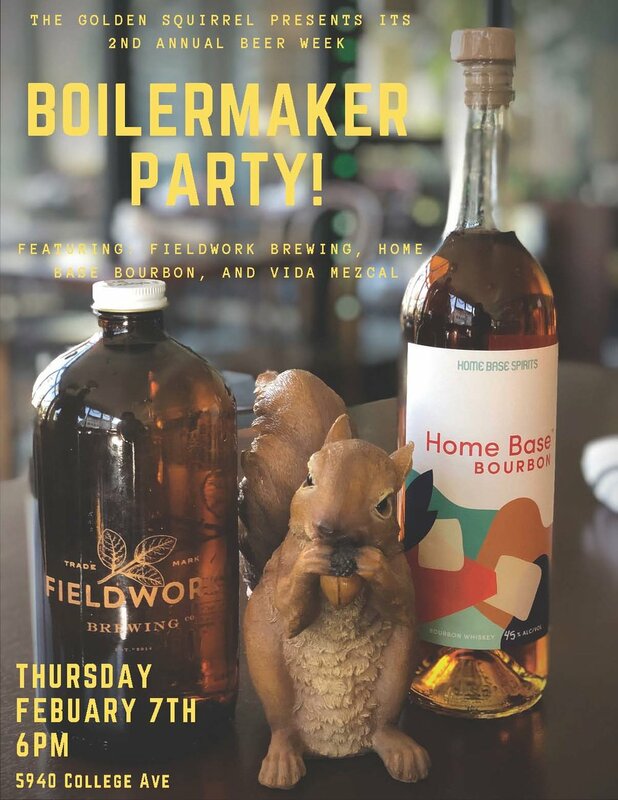 Buttered popcorn, wet cardboard, apple cider vinegar and so many more things you should never taste in beer come learn how to identify them and why they occur. Then wash your pallet clean with a delicious untainted Sierra Nevada and enjoy munching on malt and doing a hop rub to really understand all that goes into making your pint. We will have a breakdown of the ingredients of some of your favorite Sierra Nevada beers. It is an amazing way to pin point a certain flavor to help clarify why you like a certain beer more than another. Learn while drinking at San Francisco Beer Week. Come on in and learn about the Good, the Bad, and the Ugly of drinking beer!! Both North Coast Brewing Company and Golden State Distillery Source their ingredients from the California Coast and they also support the ocean and whale conservation. Please join us for a San Francisco Beer week event that truly makes a difference. Inspired by and supporting the Gray Whale. We will also have representatives from the The Marine Mammal Center at the event to talk about all that is being done to save the Gray Whale. Join us for the Super Bowl! Come support your team or just come for the snacks and beers. 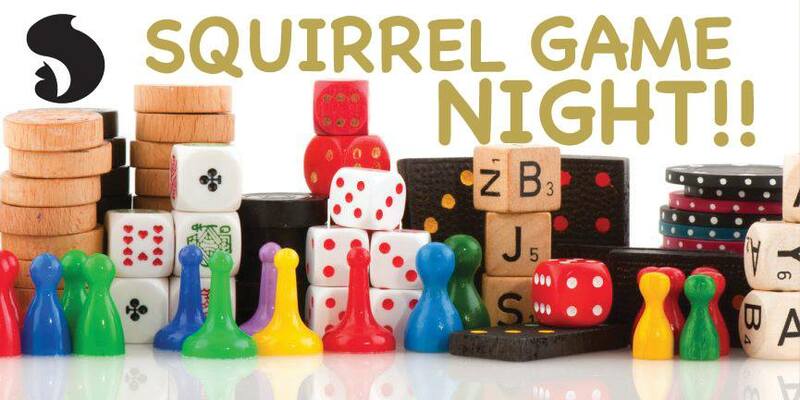 We will have a ton of special activities going on along with the game!! Market Hall Foods is thrilled to welcome cookbook author and blogger Nik Sharma for a book signing of his first solo cookbook, Season: Big Flavors, Beautiful Food. Come meet Nik at Rockridge Market Hall on Saturday, February 2nd, 1–3PM. Join us at Rockridge Market Hall on Saturday, February 2nd, 1:00–3:00pm. Copies of Season will be available for sale. In his engaging style, Nik’s writing combines flavors of India with more familiar ingredients and recipes, such as Deviled Eggs with Creamy Tahini and Za’atar, and Spicy Chocolate Chip-Hazelnut Cookies. On this holiday, give time to connect in and anchor yourself in new inspiration. This class will embody fluidity as we move through a mindful sequence that will leave you feeling centered, anchored and at peace. Bring to light the joy of simple mobility and find space to recognize all the blessings and opportunities in your life. Jaimi Patterson teaches classes that are organic, fluid, smart and intentional. She creates a warm, inviting space – empowering students to dynamically align their bodies and to maintain a sense of humor as they rub up against their own habits of thought and movement. Jaimi is especially influenced by her training in dance, developmental movement and the Alexander Technique and shares this unique blend of information with gentle yet stern encouragement. Proceeds from this class will benefit Camp Fire Relief through United Way of Northern California. *Series and unlimited passes do not apply. All sales final. Pre-registration is necessary as this class will sell out. The New Year provides an opportunity for us to reconnect to our intentions, helping us to lead a life that is based on the values that are important to us. As yogis, we share the intention of not only reducing harm-doing in the world, but also cultivating kindness towards ourselves and others. This workshop is a a benefit for the victims of the recent Camp Fire in Northern California. Reflecting on the suffering of others can naturally evoke a heartfelt response that can then catalyze greater compassion towards ourselves and all sentient beings. Naomi Shihab Nye writes, "Before you know kindness as the deepest thing inside, you must know sorrow as the other deepest thing." Our New Year's practice will combine breath-based asana to awaken the physical heart, as well as metta meditation to evolve the spiritual heart. By practicing together, we support each other in this heart-opening process and help entrain each other in the ways of kindness. Please come join your Namaste Community and start your year intentionally. Like Miss Dionne Warwick sang, “what the world needs now is love, sweet love”. Over 500 titles in every format: Datebook, wall, mini-wall, engagement, planner, gallery, page-a-day, and poster. Publishers include Apollo, Andrews McMeel, Brown Trout, Brush Dance, Chronicle, Llewellyn, Sellers, Sierra Club, Tidemark, Tushita, and Universe. Sale continues until they're gone. For best selection, join the crowd at 10am, January 1. Free Pegasus tote bags for first in line! A neighborhood fixture in the Rockridge district since 1971, our Pegasus store in Oakland carries a tremendous selection of new, used and sale books in all categories. Pegasus Oakland also carries the most beautiful selection of cards and blank books in the East Bay, and features a terrific roster of magazines. We pay top prices for your excellent books and CD’s, for cash or trade. Grab a mask, because once you enter, it’s time to let loose and celebrate the passing of the year! 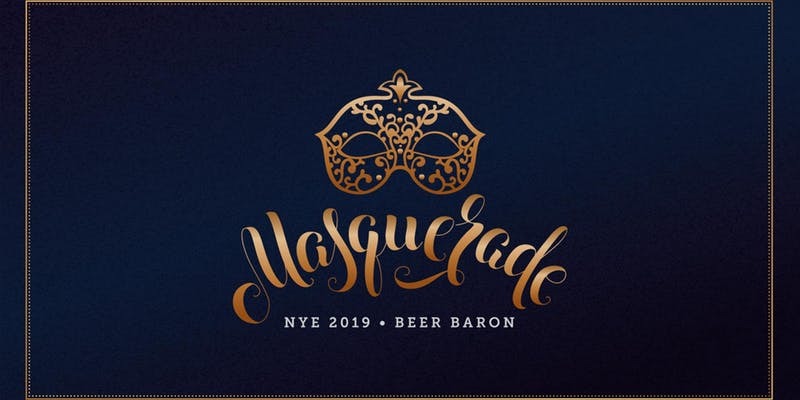 The year is almost over but the party is about to begin, this New Year’s Eve head down to Beer Baron for our masquerade party! So grab a mask and forget the flask because with the purchase of a ticket you get Unlimited Drinks, Unlimited Food and a Champagne Toast at Midnight! It wouldn’t be a party without a Live DJ and Balloon drop so we’ve got you covered there as well. Party starts at 8pm and ends at 1am. Come on in and help us enjoy a big milestone. Looking forward to seeing you. We will be celebrating throughout the day but most of the festivities will be from 6-10pm.